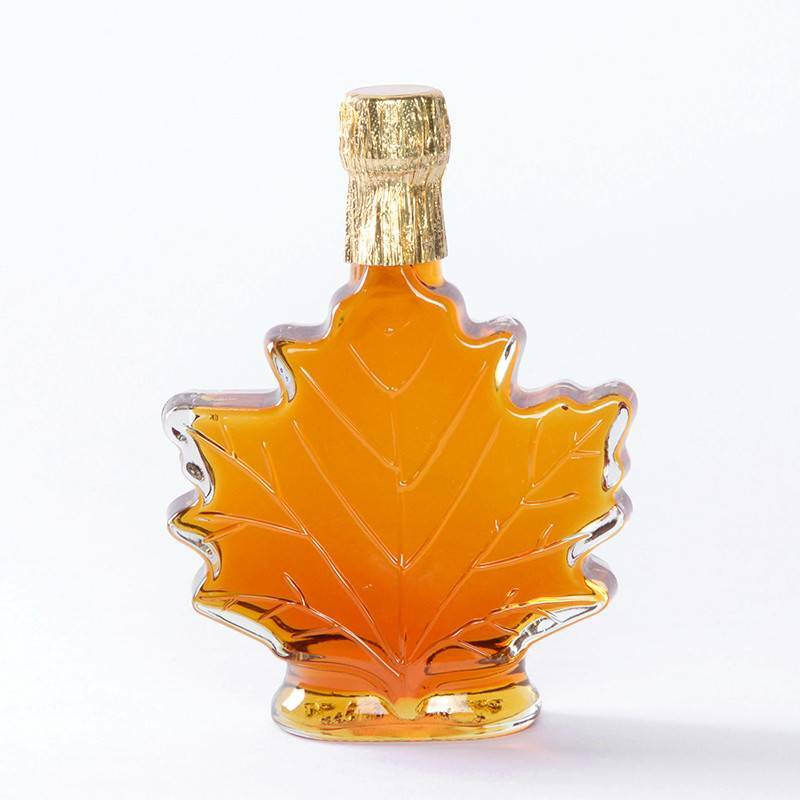 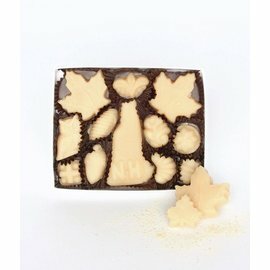 New Hampshire Maple syrup in a decorative maple leaf shaped bottle. 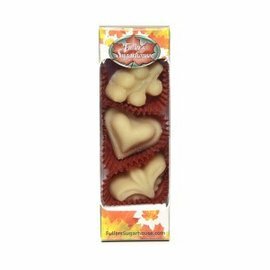 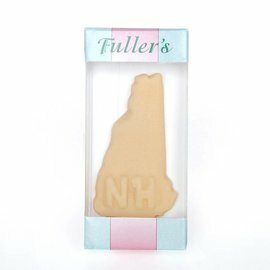 "Fuller’s Sugarhouse, located in the small, scenic town of Lancaster in northern New Hampshire among the mighty Presidential mountains, is an award-winning producer of pure maple syrup and maple products. 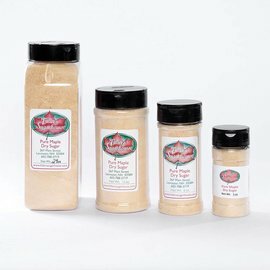 Established in 1972, the business is owned and operated by Dave and Patti Fuller. 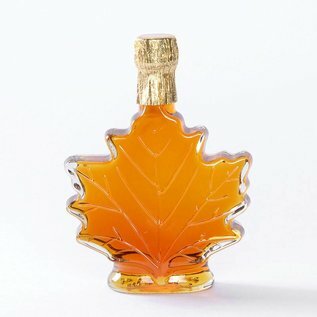 Dave first learned how to make maple syrup from his grandfather and loved it so much that he decided to make it a business. 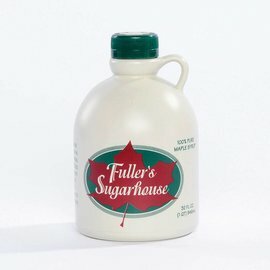 Fuller’s Sugarhouse is truly a family affair with the involvement of several generations of the Fuller family, including Dave’s son James, his brothers Ed and Russell, and his official taste testers (and grandsons) Isaac and Trever."